Apply Now - Willows Finance. 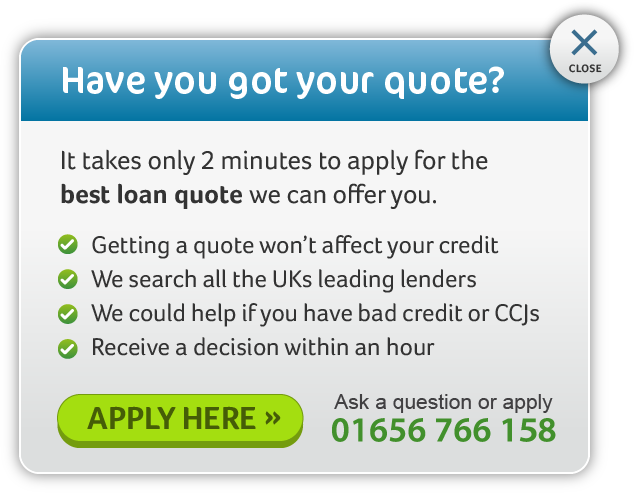 Apply to Willows Finance for a loan and we will search from our chosen panel of secured loan lenders for you. That means our aim is to find a loan that will suit your personal circumstances. The enquiry process is straightforward, and helps us to provide the best possible options that are available. There’s no obligation to take the loan, so apply now and see how we can help. We are authorised and regulated by the Financial Conduct Authority. We arrange secured loans from a panel of lenders. We provide an advised mortgage broking service for secured loans. You may also want to speak to your mortgage provider about a re-mortgage. The loans we arrange are secured against your property. This means that, unlike unsecured credit, if you don’t keep up the repayments on the loan your property could be at risk of repossession. And like with most other types of credit, you could be charged arrears fees, which increases the cost of your loan, and your credit rating could be affected. Need help with your enquiry? Call us directly on 01656 766 158 and we’ll be happy to help. We can offer you information on our secured loans from the limited number of lenders we have on our panel. We will not give advice nor make any recommendations about the correct one for you. When you are happy to proceed please complete the form opposite. If you need any help with the application form please contact us on 01656 766 158.